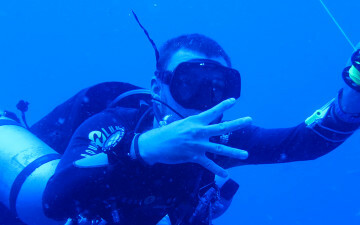 If you’re interested in technical diving, but haven’t yet met the prerequisites for the PADI Tec Deep Diver course, you can consider enrolling in the PADI Tec Basics course. 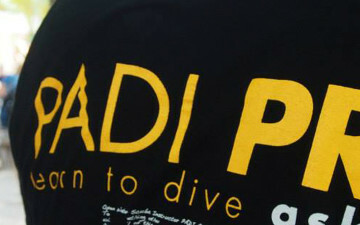 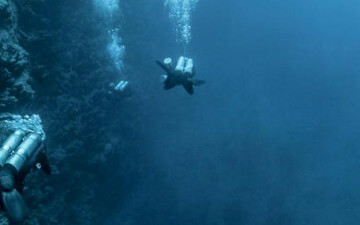 It is the first subdivision of the full PADI Tec Deep Diver course and consists of the first three dives. 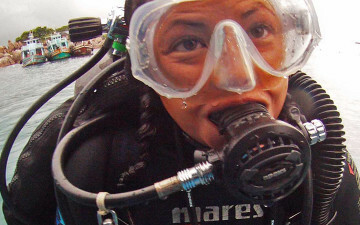 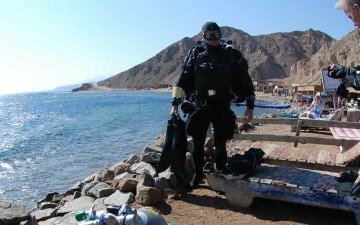 This course course takes you past recreational diving and immerses you in the world of technical diving. 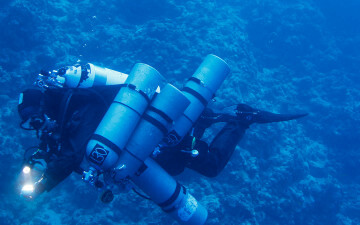 Since it’s part of the Tec Deep Diver course, your Tec Basics course training credits toward the DSAT Tec Deep Diver course. 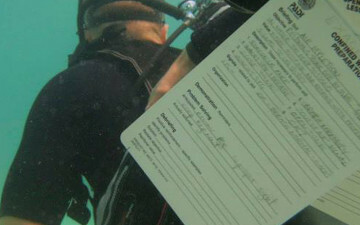 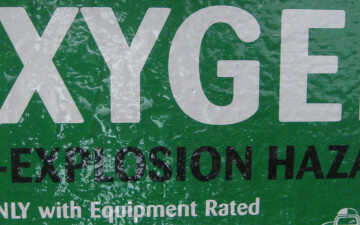 * The pack includes a manual, dive planning checklist and dive planning slate. 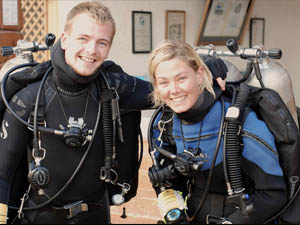 The optional Equipment Set-up and Key Skills video on DVD is a great tool to help you practice at home in between your Tec diving adventures. 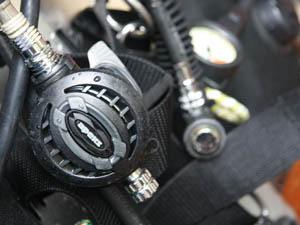 You’ll continue to use the Tec Deep Diver Crew-Pak through the Tec 40, Tec 45 and Tec 50 courses.